The AutoDyn™ 30 chassis dyno is quite possibly the most versatile chassis dynamometer on the market today. It comes standard with SuperFlow® Road Simulation Technology (RST) to accurately load vehicles according to their inertia, aerodynamic losses and rolling losses. 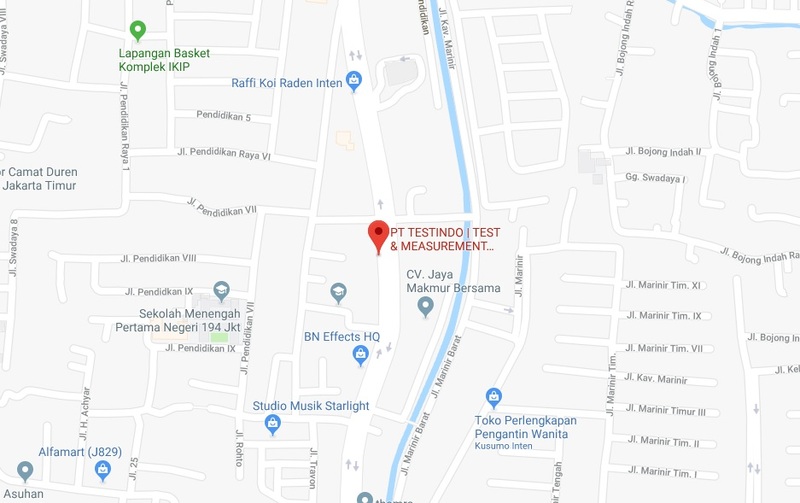 The 2,500 hp measurement capacity and its available 2,200 hp absorption capability allow you to test just about anything a customer would bring through your door. The AutoDyn™ 30 was the first chassis dyno on the market to feature the innovative center mounted eddy current design. 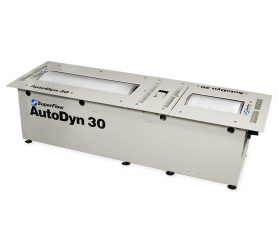 This design makes the footprint of the AutoDyn™ 30 very small, saving you valuable shop space without losing any of the benefits of being able to perform both loaded and inertia tests. Adding to it's versatility is the available upgrade paths for the AutoDyn™ 30. Should your testing needs change, the AutoDyn™ 30 can be upgraded to AWD and/or AC Motoring at any time. Adding a second roll set and a driveshaft to synchronize the front and rear rolls transforms the AutoDyn™ 30 into the AutoDyn™ 30 AWD. Adding SuperFlow’s™ AC electric motor allows you to motor the test vehicle to perform emissions drive cycles, inertia simulations, evaluate frictional losses and conduct many other engineering test procedures. These available upgrade paths give you great flexibility and peace of mind so that if your testing needs were to change in the future you won’t need to buy an entirely new piece of equipment, simply upgrade the dyno to meet your new requirements. Its 30” knurled rolls provide superior traction and minimal tire deflection so testing is accurate and repeatable. The AutoDyn™ 30 combines the low profile frame commonly found on cradle roll systems with the added traction benefits of a large single roll dyno so it works perfect in a pit of with a 4-post lift.